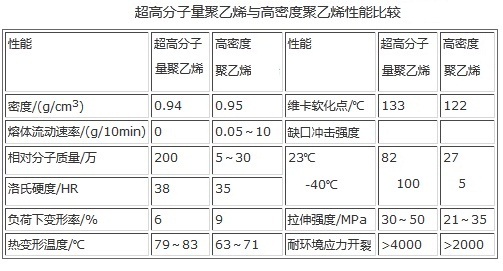 水溶解性 Soluble in acetone and benzene. Insoluble in water. 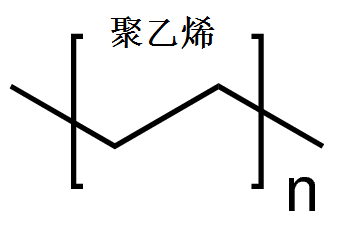 稳定性Stable, but breaks down slowly in uv light or sunlight. Incompatible with halogens, strong oxidizing agents, benzene, petroleum ether, aromatic and chlorinated hydrocarbons, lubricating oils.